Here’s your first glimpse at the top secret Pokémon game! However, we won’t have to wait until then to be granted our first peek at what it could potentially be, with a trailer for the programme seemingly hinting toward what can be expected. We know that it is rumoured to involve Pikachu, and that The Pokémon Company CEO Tsunekazu Ishihara is concerned about how fans will react to what is largely expected to be a new direction for the globally recognised character. 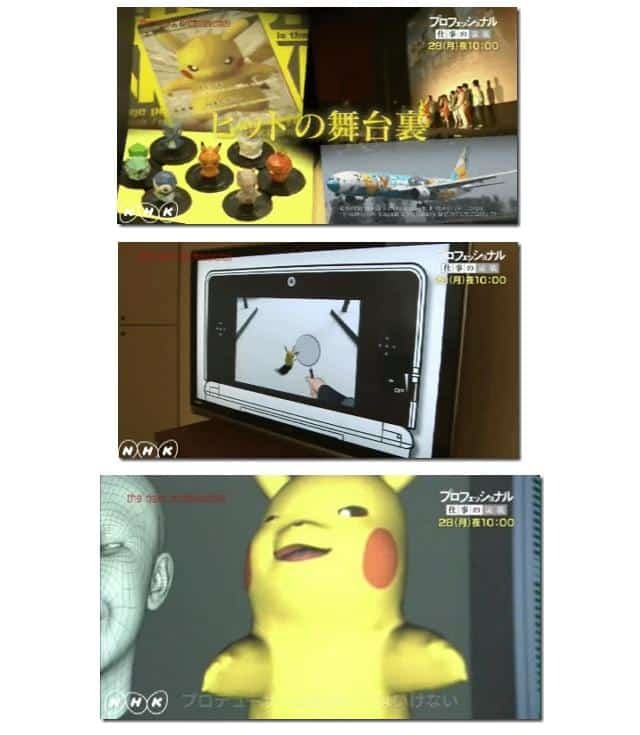 Whilst the trailer hasn’t given too much away, we can see a player using a magnifying glass to peer at Pikachu, whilst it also appears that motion capture is been used to animate Pikachu’s facial expression. This is reported to be the first time that a game has ever been shown behind-the-scenes whilst in development. We can expect to learn more when the episode airs on Monday 28th October, and we’ll certainly keep you updated.